Got Plant or Insect Problems? The ISU Plant and Insect Diagnostic Clinic helps Iowans diagnose and manage plant diseases, weeds, and insects in fields and around your home. Here's an introduction to the clinic. Griffith Buck introduced 85 rose cultivars plus 15 geraniums and a heliotrope during his nearly 40 years at Iowa State. Here's more information about the man and his plants. Several perennials that bloom in early spring are often forgotten about among flowers like crocuses and daffodils. 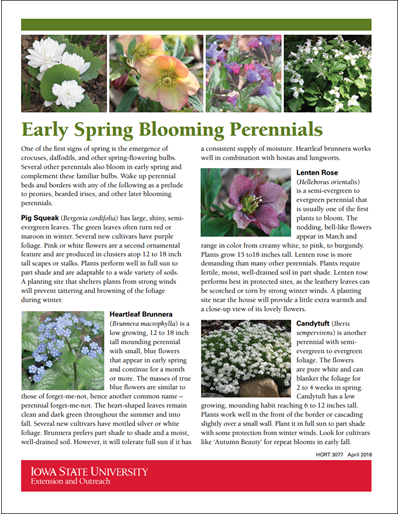 Learn how pig squeak, heartleaf brunnera, Lenten rose, candytuft, crested iris, Virginia bluebells, moss phlox, lungwort or Bethlehem sage, pasque flower, and bloodroot could enhance your garden. Container gardens are a great way to grow plants in limited spaces. 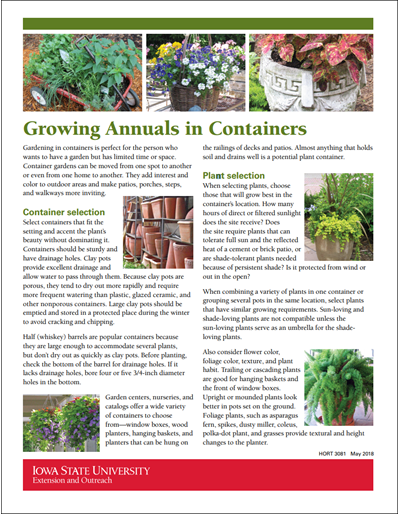 Look here for tips on choosing containers and plants, as well as tips on maintenance. 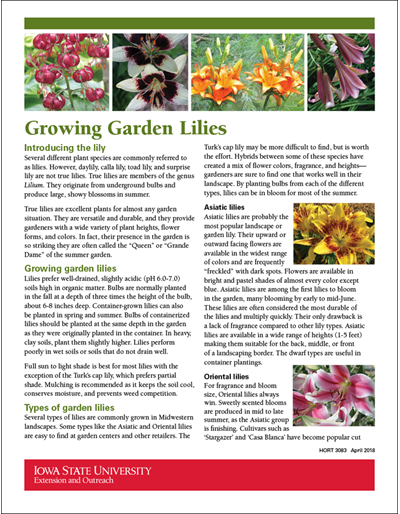 Find out out several different varieties of true lilies. Also, in addition to being outstanding garden performers, lilies make excellent cut flowers with a long vase life. 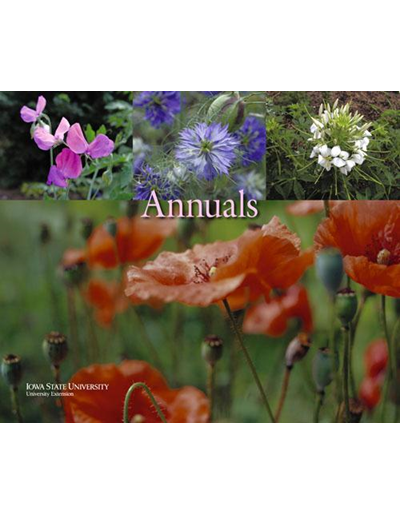 Anyone interested in Iowa’s beautiful landscape will find this booklet, prepared by the Iowa Association of Naturalists, useful for learning and teaching about the common plants in Iowa. This publication is part of Iowa’s Plants booklet series and offers a basic overview of Iowa’s spring wildflowers, their ecology, and benefits. Detailed black and white drawings accompany the descriptions. Roses are one of the most popular garden flowers. They can be grown in almost all areas of the North Central region and are adapted to many decorative purposes. New cultivars are introduced each year and are available in a wide range of colors and forms. Many types of roses are available for planting on lawns and boarders, for growing on arbors and trellises, for specimen tree roses, for use as bedding plants or hedges, and as a source of cut flowers. Describes three methods of weed control for the home gardener; includes tips for using mulches effectively. Covers foliage and flowering house plants and succulents and florists' plants. 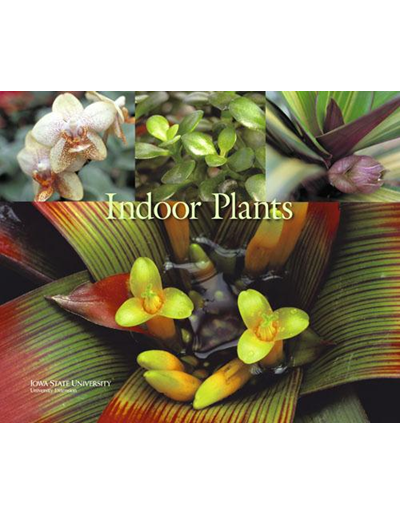 Includes 180 color photos and 110 plant descriptions. Basic information about types of peonies and how to grow them—including tips on planting, fertilizing, and seasonal care. Use bulb forcing to bring the bright colors and fragrant aromas of daffodils, tulips, hyacinths, crocuses, and other spring flowering bulbs indoors with you during winter. Find tips for choosing bulbs, planting, chilling, and after bloom care. Select the best ground cover for your yard. Discover what type of plants work best in your area. 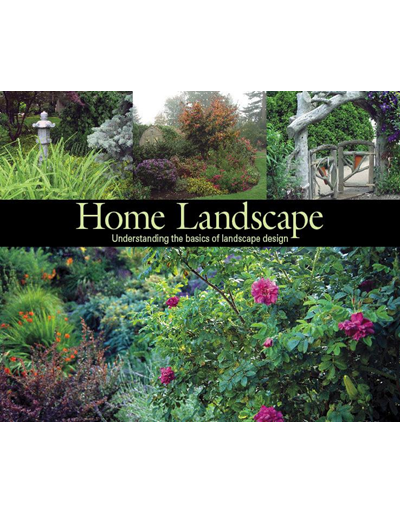 Special features include 92 color pictures, 43 plant descriptions, and other tips. Introduction to growing and using this popular perennial—including plant characteristics, propagation tips, and possible insect or disease problems. Hundreds of perennials prefer the bright light and accompanying heat that define sunny sites. 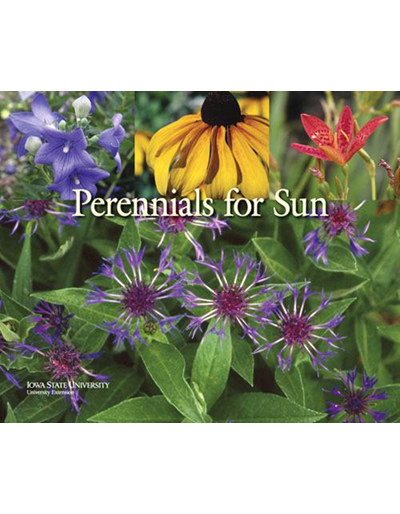 This full color publication gives growing characteristics for more than 100 perennials that thrive in the sun in zones 3 to 5. Special features include 140 color photos, plant descriptions, specialty plant lists, and other tips. Includes photos and detailed information about dahlia types, plus tips on planting, growing, and preparing for flower shows. Color photos and descriptions of 20 drought tolerant annuals and perennials. Several rose diseases caused by fungus, virus, or bacterium are discussed. Disease-resistant varieties also are mentioned. Whether you want to do-it-yourself or are working with a professional, this guide offers a step-by-step approach to understanding the design process. Color photos and diagrams show how to use basic design elements to create a pleasing and functional space. Included worksheets can assist you in analyzing your site. An additional resource list and convenient index are also found inside. Highlights some of the best August-flowering plants for zones 4 and 5. All listed plants have been proven performers in Iowa and Nebraska gardens. Daylilies are easy to grow, relatively pest free, and many varieties multiple quickly. Learn more about daylily characteristics, propagation, growth needs, types, and landscape uses. Mums, ‘Autumn Joy’ sedum, and rudbeckia are familiar perennials that bloom in late summer to fall. 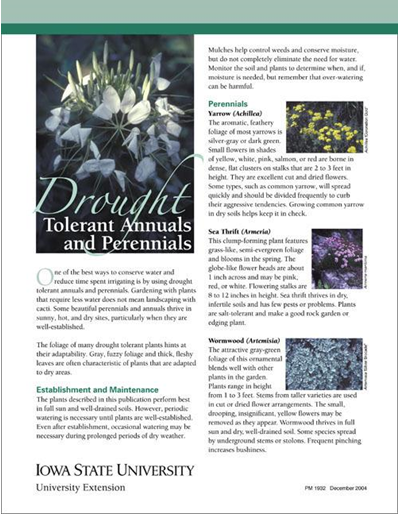 Adding any of these eighteen other less common, late season perennials discussed in this publication will also extend the color in your garden. Chrysanthemums reach their peak when most annuals and perennials are winding down for the season. Mums also offer gardeners a wide range of colors and flower forms and only require moderate levels of maintenance. Learn more about delphiniums with this brochure on delphinium traits, care, plant sources, problems, staking, and commonly available varieties. Clematis are often referred to as the queen of the flowering vines. Learn about the varying types of clematis, growing tips, how to support the plant, pests, use in vases, and species that work best in Iowa. Griffith Buck developed more than 85 roses that are noted for their free-flowering habit, disease resistance, and winter hardiness. Several varieties are described here, along with where you can find them. Learn how to grow roses that you’ll be proud of. Information on planting, watering, fertilizing, deadheading, weed and pest control, winter preparations, and pruning for roses in Iowa gardens. Tuberous begonias, gladioli, caladium, cannas, and dahlias provide welcome color until a killing frost. Check these tips for growing and storing these perennial favorites. Several thousand daffodil cultivars are available. One way to choose is by considering the physical characteristics of different types. Brochure briefly describes 48 cultivars that are known to do well in Iowa. Petunias are easy to grow, bloom reliably all summer, and are available in a wide range of colors, flower forms, and growth habits. Learn about petunia types and how to grow and maintain them. Dahlias are available in 15 different official colors and 18 types. Learn about dahlia history, planting and growing tips, fall care, and classification. The poinsettia is one of the most popular potted flowers in the United States. Learn how to select a healthy plant and the care involved keeping the plant and getting it to bloom again next season. Annual vines grow quickly and bloom profusely in one summer. They can camouflage fences or walls, accent architecture, or soften structural lines—and at the same time add color, texture, and height; screen for privacy or against the elements; or welcome birds, bees, and butterflies. Learn about their care and suggested varieties. Herbaceous perennials are commonly divided for three reasons: to control size, to rejuvenate plants, and to propagate a prized perennial. The best time to divide perennials varies with the different plant species. Get the details here. Discover more about this popular flowering plant. 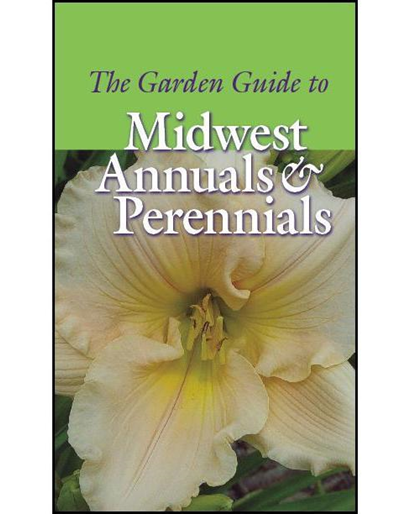 This publication discusses geranium culture, overwintering, potting, cutting, bare root plants, and growing them from seed. Miniature roses are ideal for container culture, and are popular flowering gifts that can brighten indoor spaces. 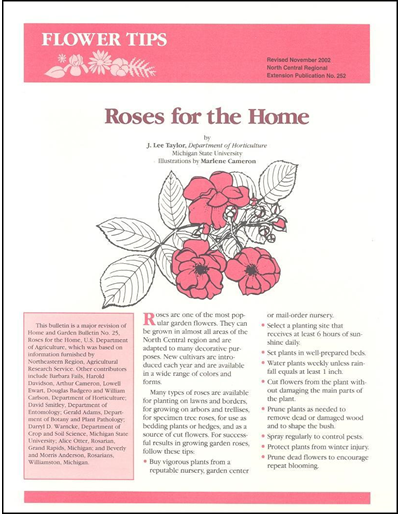 Make your roses bloom with information on indoor and outdoor care, pest control, and recommended cultivars. While African violets are relatively easy to grow, they do require consistent care and attention to light, temperature, watering, and fertilization. Find out more, including how to propagate by leaf cutting. Cannas are bold, exotic-looking plants grown for their attractive flowers and foliage. Find information on cannas culture, planting, starting from seed, storage, and flower varieties and sources. Zinnias prompt memories of grandmothers’ gardens and cheerful bouquets. They easily earn a good reputation with their dependability and array of flower colors and heights. Learn how to grow zinnias, the different types, about zinnia diseases and pests, and how to use them as cut or dried flowers. Check out this list of more than 100 common flowers and their meanings. "Next time you give flowers to someone, consider selecting particular ones to express your sentiment." Three of the more than 800 species of impatiens are commonly grown in gardens: impatiens , New Guinea impatiens, and rose balsam. Learn more about where to plant, when to plant, watering, and fertilizing Impatiens. Amaryllis are popular flowering bulbs grown indoors during the winter months. Learn how easy it is to plant an amaryllis bulb and how to care for it as it grows. An excellent way to brighten the winter landscape is to plant trees and shrubs with ornamental characteristics, such as colorful fruit or exfoliating bark. A butterfly garden can be created as simply as planting a bunch of butterfly-favorite plants in a sunny corner of your yard. Learn about effective butterfly garden characteristics and which host and nectar plants are best for different butterflies. 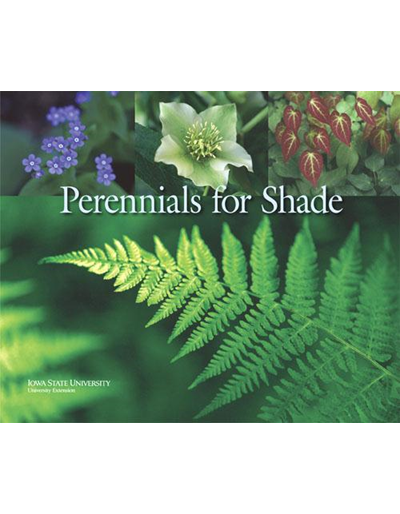 Selecting and planting shade-tolerant perennials, annuals, trees, and shrubs can turn a shady site into an attractively landscaped area. 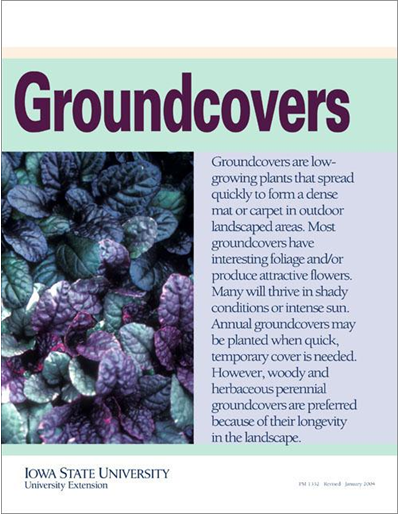 Publication discusses perennials that are good choices for partially to heavily shaded locations. Few pests plague hostas and other ornamentals in Iowa. However, a disease called crown rot has been damaging hostas since the mid-1990s. This publication discusses symptoms and causes of crown rot and how to manage the disease. Easily identify common diseases and pests and how to manage them effectively. Prairie plants and other native plants are returning to the Iowa landscape. 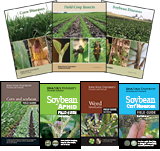 This publication offers a list of resources that will help those planning to create any size prairie plantings.